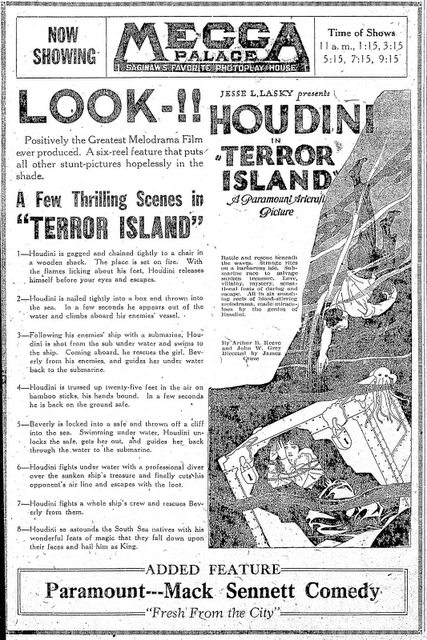 Houdini's movie Terror Island was his second feature for Paramount-Artcraft and was released in 1920. Below is an advertisement for the movie which appeared in May of 1920. 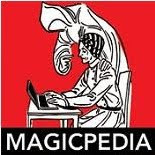 I've seen a number of images promoting the film, I'm not 100% sure I've seen this one however.